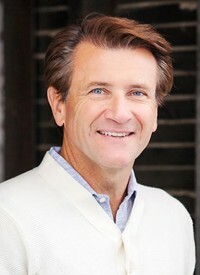 Robert Herjavec is one of North America’s most recognizable business leaders. 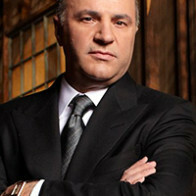 Born in Eastern Europe, he arrived to North America on a boat with his parents after escaping Communism in the former Yugoslavia. 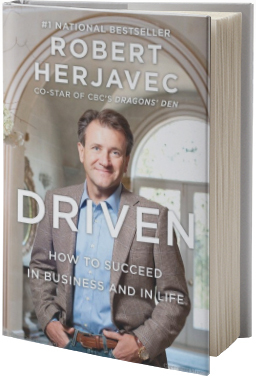 From delivering newspapers and waiting on tables, to launching a computer company from his basement, his drive to achieve has led him to the fulfillment of a better life for himself and his family. 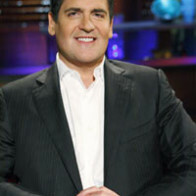 A dynamic entrepreneur, Robert has built and sold several IT companies to major players such as AT&T on his way to amassing a personal fortune. 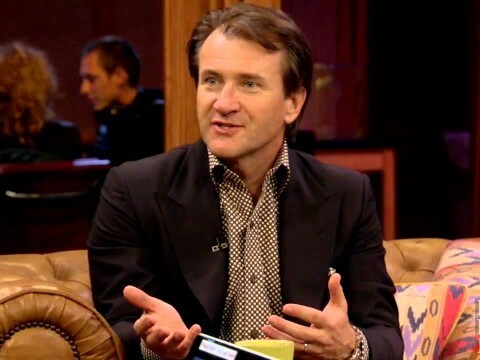 Robert recently launched The Herjavec Group, which has quickly grown from $400K in sales to $150 million. 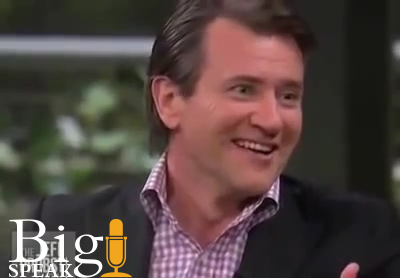 The Herjavec Group is recognized as a leader in cyber security and one of the fastest growing technology companies. 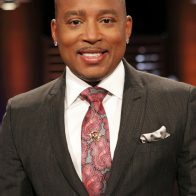 His inspiring books, Driven and The Will to Win, were simultaneously Top 10 Bestsellers that earned him the title of “Best Selling Author.” Robert’s motivational business advice has received millions of impressions through TV, print, radio and digital media.